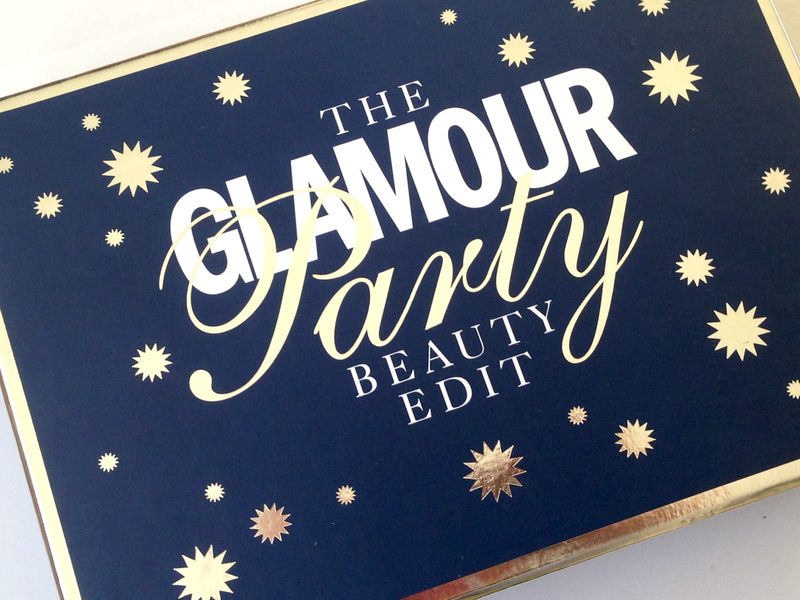 The GLAMOUR Party Beauty Edit Box is the latest collaboration from GLAMOUR Magazine and Latest in Beauty. Despite being released back in November 2014 the box is still available (with 20% off the original price too). This is the first ever beauty box I've purchased and I'm very impressed with the contents so I thought I'd share them with you (I can't review most of the items as I'm yet to use them..but look out for future reviews of any products featured). The contents of The Glamour Party Beauty Edit Box are the same in all boxes, however some of the shades (for the eyeshadow,lip shimmer and nail polish) do vary. Wild About Beauty Powder Eyeshadow in 'Fern',Philip Kingsley Moisture Balancing Shampoo (20ml),VICHY Purete Thermale Cleanser (30ml),Philip Kingsley Moisture Balancing Conditioner (20ml),VICHY Idealia Life Serum (3ml),LOLA Nail Polish in 'Bluebell',L'Oreal Paris Elnett Satin Hairspray (75ml),XEN-TAN Luminous Gold Gel (30ml),Burt's Bees Lip Shimmer in 'Watermelon' (full sized),Popband London Popbands,Collection Lengthening Macara (full sized),Stila Smudge Stick Waterproof Eye Liner in 'Black Amethyst' (full sized) and SKYN Iceland Hydro Cool Firming Eye Gels (1 pair). Are you a fan of beauty boxes?